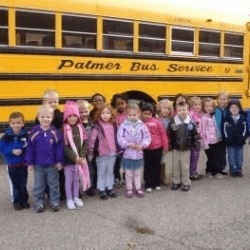 School age child care program. Before/after school, non-school day and summer program. After school club based program for Middle School youth. Registration for Spring ECFE & Ready for Kindergarten classes will begin on Monday, February 4th. To view our class offerings, click here. 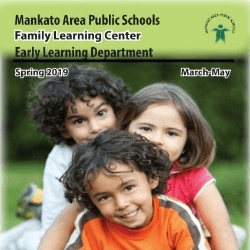 MAPS Preschool registration for 2019-20 begins Monday, January 14th. Find the ACES handbook, contract change and vacation request forms. 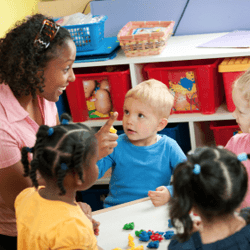 Find the Early Learning brochure, preschool calendar and paper forms.